Maricela and Vega are our first line of response to help get your home or business back to the condition it needs to be in. They are extremely hard working and dedicated to treating your home or office as their own. Rest assured that when these two show up, you are in the best hands possible. Maricela is a genius in the kitchen on her off time - and always willing to share her creations with the entire office, sometimes to the detriment of our waistline but always appreciated! Vega is always busy fixing. When he isn't working on your home, he is likely busy tinkering on his own home or projects - generally working in some way to help his family. 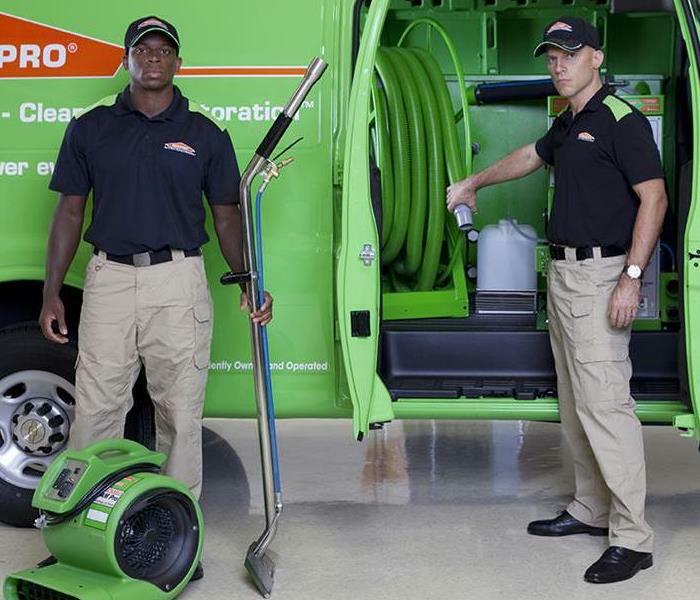 These two are the heart and soul of SERVPRO of Mission Viejo.